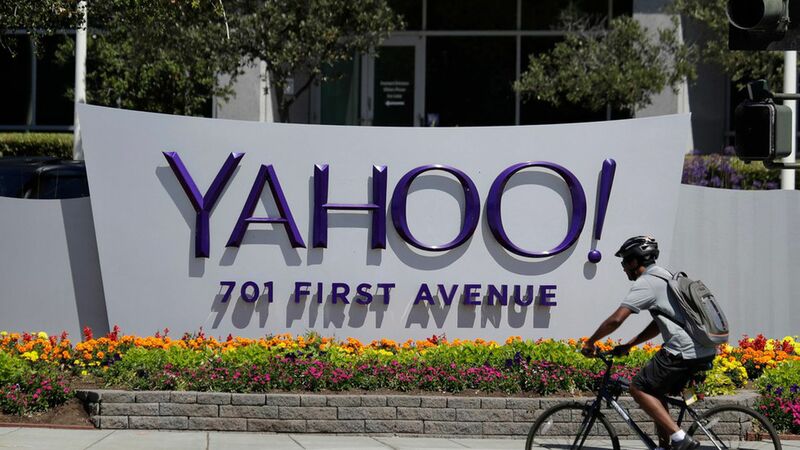 Yahoo's 2013 data breach affected all of its 3 billion user accounts — not just the 1 billion accounts as was initially disclosed in 2016, Verizon disclosed today. Why it matters: Hacks are not always going to be clear-cut at first disclosure, a reminder to be cautious of first accounts of breaches. The big picture: Earlier this year the U.S. Department of Justice charged two Russian spies and two hackers hired by Russians for the breach, marking this an important example of the U.S. government's willingness to hold foreign powers accountable for hacking. Information affected by the breach included usernames, passwords, and sometimes telephone numbers and dates of birth. This was already the biggest hack in terms of number of users, WSJ reports, and this new disclosure just raises that ceiling further. The company said it found the wider scope of the breach during its integration with Verizon.